Switch vs Router vs Modem: What Is the Difference? Ethernet switch, router and modem look strikingly similar if only judging by their appearance. However, they each play different roles and are deployed for various purposes in a network. So what is the key difference of switch vs router vs modem? How switch vs router vs modem each functions in a network. We would address these issues in this article by explaining switch vs router vs modem from scratch. We’ll start from exploring what exactly network switch, router and modem are and the roles of switch vs router vs modem in a network. A modem is often provided by your ISP (Internet Service Provider) which enables a network access to the internet. 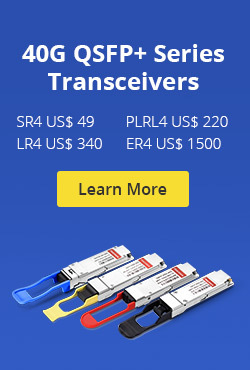 In some cases ISPs provide “hybrid” modem/router combination, this device might be power efficient to some extent, it actually limits your network potentials. So suggestion is to request a standalone modem whenever possible to increase the available resources on the network. When connecting more than one device to a modem, a router is generally required. A router acts as the “traffic director” of a network. 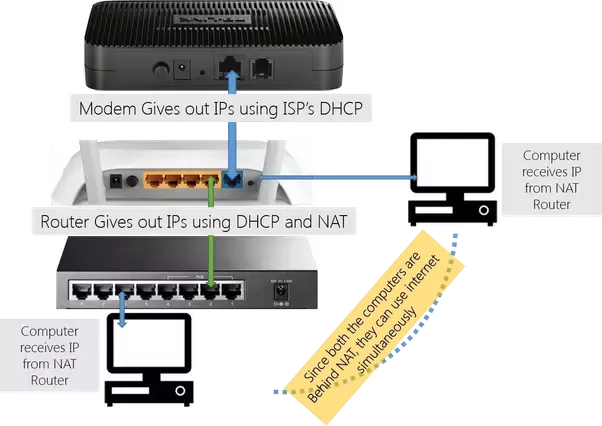 It takes information provided by the modem and routes it to the devices attached to the modem, then the router creates Network Address Translated ( NAT) internal private IP address to the connected devices so they can be accessed. Devices like computers, game consoles and etc can be connected to a router wirelessly or through network cables. Some advanced features of a router includes built-in firewall to help protect the network from unwanted traffic. 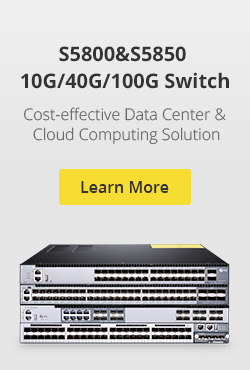 What Is a Switch in Networking? A switch (such as a 10GbE switch or Gigabit PoE switch) is used to provide additional ports, expanding the capability of the router. A network switch learns the association between the MAC addresses of connected devices and its switched ports. A switch only sends data to where it needs to go, thus reducing the amount of data on the network, thereby increasing the overall performance of the connected devices while improving security. Often connected to a router, a switch will not provide routing capability and should not be connected directly to the modem unless a DHCP server is present elsewhere on the network. As standard components in Ethernet networks, switch vs router vs modem bears many similarities, but there are also some key characteristics to set them apart. They all have some physical ports on the front or back of them, which provide the connection points for computers, a connection for electric power, and LED lights to display working status. Routers work at network layer 3 of the OSI model, and it deals with IP addresses. A router is specifically used to join networks together and routes traffic between them. When used at home, your router connect the internal local network to your ISP’s network. And it can be connected to your modem (provided by ISP) on one end and to a switch on the other end (local network). Usually, the Internet port on a router will connect to your modem and the rest of the ports are for switches. A modem has a single coaxial port for the cable connection from your ISP and a single Ethernet port to link the Internet port on your router. Modem is used to connect your ISP using phone line (for DSL), cable connection or fiber (ONT). Like we’ve mentioned, a router works at layer 3 of the OSI model, thereby it allows you to connect multiple computers to each other and also allows them to share a single Internet connection. A switch, however, works at layer 2 of the OSI model (there are also some layer 3 switches that have routing capacities), which connects one point to another in a network temporarily by turning it on and off as necessary. Note that a switch only allows you to connect multiple computers into a local network. 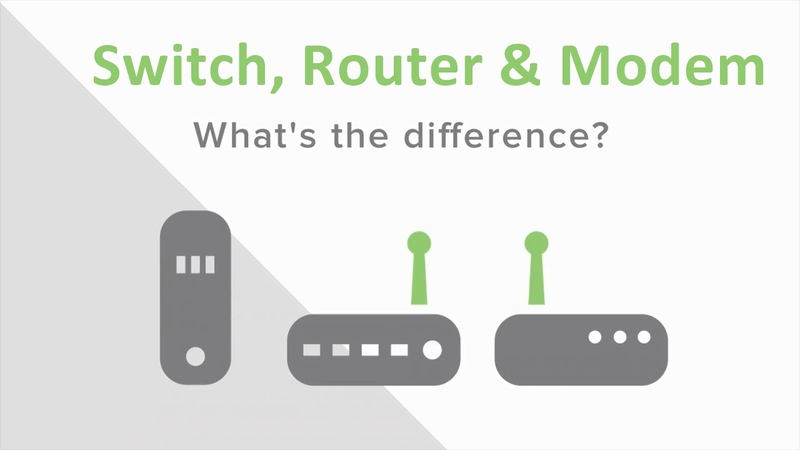 The following chart illustrates other differences concerning router vs switch. Directs data in a network. Passes data between home computers, and between computers and the modem. Data Link Layer. Network switches operate at Layer 2 of the OSI model. In Router, every port has its own Broadcast domain. In a different network environment (MAN/ WAN), a router is faster than an L3 switch. Switch vs Router vs Modem: What’s the Connection Sequence? 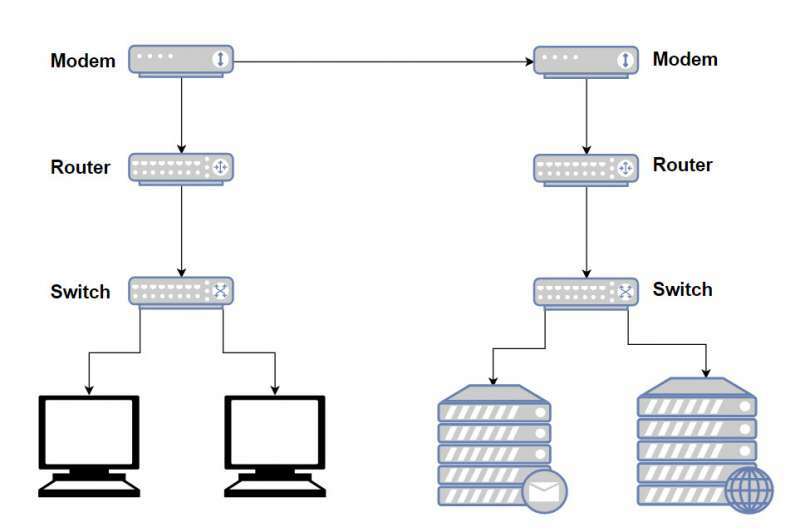 The simple rule for connecting switch, router and modem is like this: modem-router-switch (access point)-multiple clients. Put the switch behind a router so all devices connected to either the switch or the router can access the internet simultaneously, while placing the switch right after the modem is just as equal to not putting it – it will waste some of your hardware and cables since all your switch ports aside from the two going between the router and modem will be useless to you. Here we’ve walked you through the basic concept of switch vs router vs modem, as well as the similarities and differences concerning router vs modem and router vs switch. Hope that has clear some of your confusions. For any further solution related to fiber switch or network router, reach us via sales@fs.com. This entry was posted in Network Switches and tagged 10GbE switch, fiber switch, gigabit poe switch, router vs modem, router vs switch, switch vs router vs modem on August 9, 2018 by Aria Zhu.